Regardless of your politics, you can’t deny the power of the worldwide marches held on January 21, 2017. Estimated attendance figures are over 2.9 million people, the largest in U.S. history, and I was lucky enough to have been able to join them. More incredible than the turnout was the mood of the march – one of positivity, unity, and peace. That’s democracy and free speech in action. These photos were shot with a Canon 5DIII and a Canon 24-70mm f/2.8LII lens. Whenever you’re expecting to shoot in a crowd, ditch the second body – it’s much easier to get around. 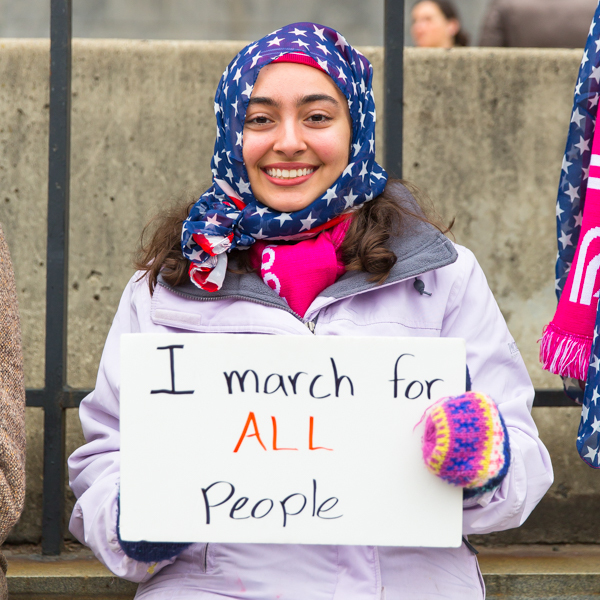 Linked below is a Facebook gallery with 146 photos of the women and men who came out to support the Women’s March in Washington, D.C.  Please contact me if you would like a higher resolution copy of your photo.